Microsoft and Dropbox may be considered adversaries, no less because the software giant’s OneDrive service is a direct competitor to the famed cloud company’s very own, but on rare occasions, rivals can work alongside each other for the benefit of the end-user experience. One such instance appears to have arisen just recently, with Microsoft and Dropbox today announcing a move to better integrate the former’s Office productivity suite with the cloud-based services of the latter. 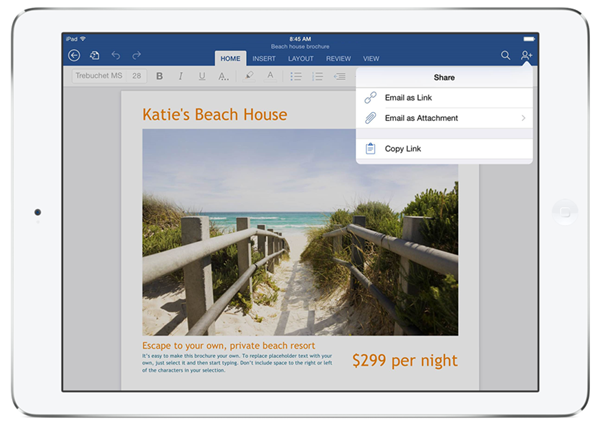 The crux of the story, is that users will be able to open, share and edit their Dropbox files from directly within Microsoft Office apps, while Office documents stored on Dropbox will, by the same token, open up right into the correct Office app. So if, you’re running Word, you’ll quickly be able to open up a Dropbox-stored .doc / docx etc. file without exiting the app, and if you’re browsing through your spreadsheets via Dropbox, they’ll likewise open up into Excel. Dropbox keeps abreast of any changes you make, saving as you move along, and with such an emphasis on cloud-based and collaborative workflow, this appears a move from Microsoft to fend off the likes of Google. 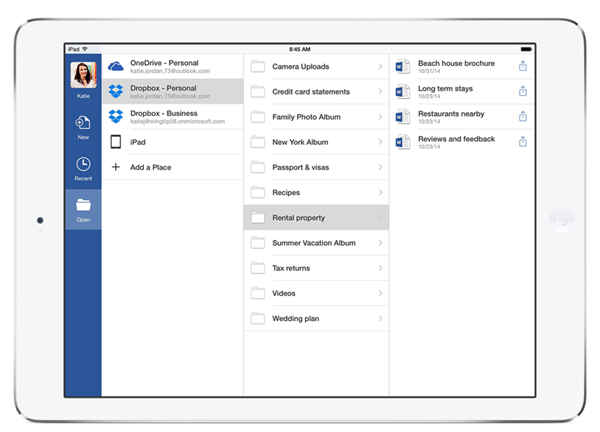 With OneDrive already an integral part of the experience as you might expect, there’s actually no harm in Microsoft broadening its horizons to encompass Dropbox. 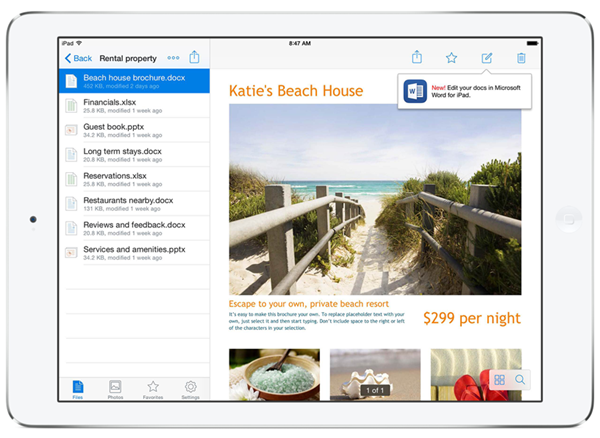 After all, there must be millions of folk using the Office and Dropbox combination, and while migrating them all over to OneDrive would naturally be the much more favorable option, this joint and mutually beneficial effort with Dropbox ensures that those still-valued Office customers are catered to sufficiently. So, if you depend on Microsoft Office and Dropbox to manage your daily digital errands, then this’ll no doubt be among the best news you’ve heard all week. 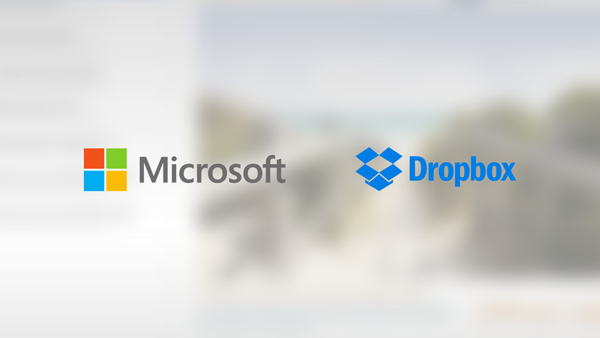 Despite facing stiff competition from Apple with iCloud (Drive), Google Drive and, of course, Microsoft, Dropbox appears to be more than holding its own up against the three giants of modern tech. Some touted the demise of Dropbox, Box et al as soon as Microsoft, Google and Apple decided to join the fray, but if there’s one thing we’ve learned through the longevity of the smaller names, it’s that cloud storage is just not destined to be dominated by one or two parties in the same fashion as the mobile platforms.